664 pages | 238 B/W Illus. There are few industries that have had a more profound impact on business and society over the last century than aviation. This book is an accessible, up-to-date introduction to the current state of the aviation industry which provides readers with the tools necessary to understand the volatile and often complicated nature of airline finance. Understanding finance is critical in any industry; however, the financial track record of the airline industry places even more importance on effective financial management. Foundations of Airline Finance provides an introduction to the basics of finance – including time value of money, the valuation of assets, and revenue management – and the particular intricacies of airline finance where there can be wild fluctuations in both revenues and costs. The third edition of this text has been extensively updated to reflect the many changes in the air transport industry that have taken place since the publication of the second edition, and features an expanded chapter on aircraft leasing and many new international case examples. 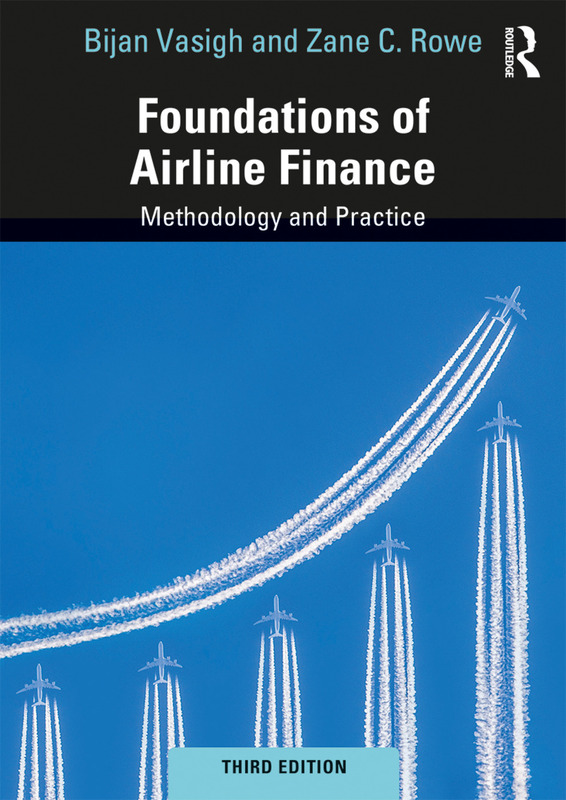 This thorough introduction to aviation finance is valuable reading as a general, introductory financial text, or as reading in specialized airline finance classes. Bijan Vasigh is Professor of Economics and Finance in the College of Business at Embry-Riddle Aeronautical University, Daytona Beach Florida, USA, and a Managing Director at Aviation Consulting Group, LLC. Zane C. Rowe is Executive Vice President and Chief Financial Officer of VMware. He has spent more than 20 years in executive roles at a variety of multinational corporations including including United Continental Holdings and EMC Corporation.